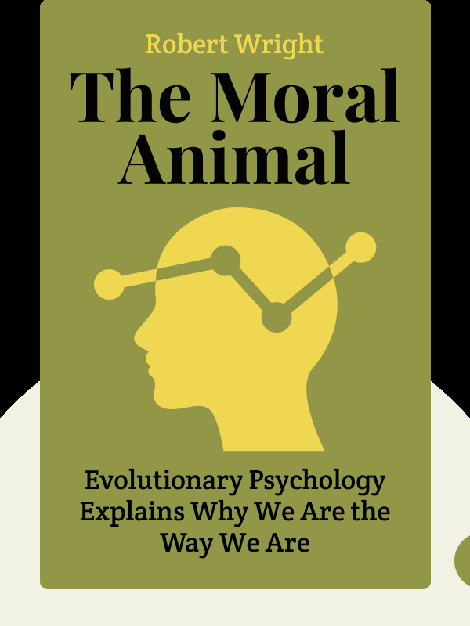 The Moral Animal (1994) delves into the fascinating – and occasionally controversial – field of evolutionary psychology to ask what really motivates human behavior. 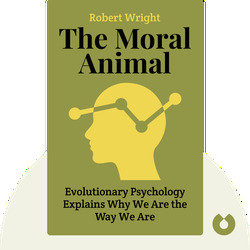 Drawing on the work of Darwin as well as a wealth of anthropological sources, Robert Wright sheds new light on a range of familiar everyday situations in the animal kingdom and our own societies. Robert Wright is an American journalist whose work spans the fields of history, politics, psychology and religion. He is the editor of New Republic, a senior fellow at the non-partisan think tank New America and a regular contributor to magazines such as the New Yorker and Atlantic Monthly. Wright’s previous books include Three Scientists and Their Gods (1988) and Nonzero (1999).